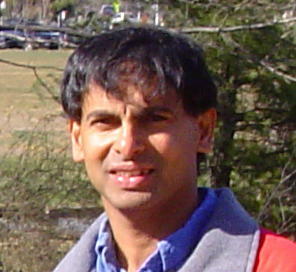 I am a Professor in Computer Science in the School of Computing at Clemson University. I direct the Clemson RESOLVE Software Research Group (RSRG). Please see the RSRG website for details on our synergistic research and educational activities. The RESOLVE effort is funded by grants from the U.S. National Science Foundation (NSF). CP SC 872: Software Specification & Design. I also teach CP SC 950: Software Engineering, a weekly research seminar, every semester. For course details, please visit Clemson’s blackboard site.